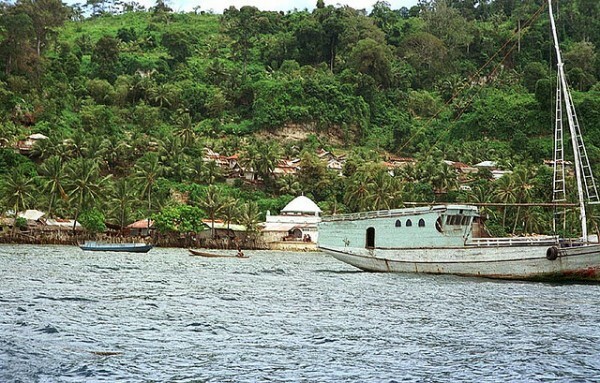 On the area of Maluku are located the famous Spice Islands, which attracted there the Indian, Chinese, Arab, and European traders that were researching clove and nutmeg. The Portuguese built the first fort on the island of Ternate in the region, and monopolized the clove trade. The Dutch were the first threat at the beginning of the 16th century to Portuguese control over the natural resources of Maluku. Lately the Dutch took the power and the trade monopoly was enforced by harsh means. 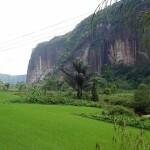 The spice cultivation obligation in the province was canceled only in 1863. 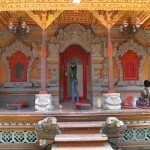 We present you some historic sites in Maluku. 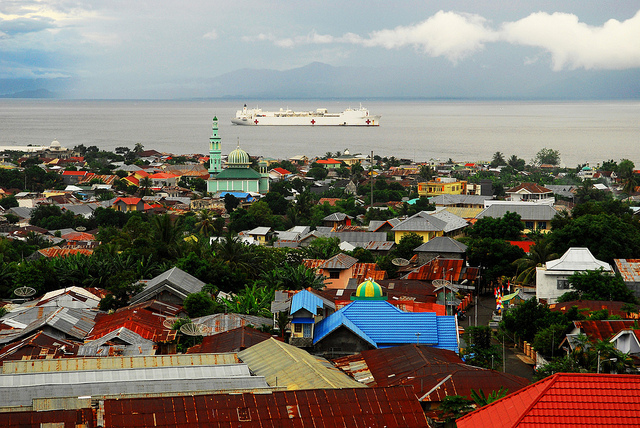 Ambon is the provincial capital of Maluku, which is built on a hillside, overlooking to the bay. A number of interesting historical and cultural monuments can be found here, including the ruins of the forts built by the East Indian Dutch Company in the golden ages of the spice trade. The ruins of the Portuguese fort of Hila are almost completely overgrown by the aerial roots of a huge banyan tree. In the ANZAC War Cemetery near Ambon in every 25th of April are commemorated the allied soldiers that died during the Second World War. The Museum of Siwalima houses an excellent collection of local artworks and handcrafts. Ambon is the its final stop of the yacht race held every year, which starts in Darwin, Australia. The race usually takes place in July and August. 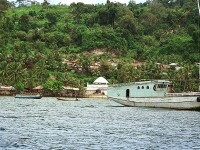 The Banda Islands is the scene of the bloodiest episodes of the Moluccan history. In 1609, under the pressure of the Dutch overpower the inhabitants of Banda were forced to concede that the Company built a fort, but in the same year they killed governor Verhoeff along with 45 of his men. On 1619 Jan Pieterszoon Coen arrived to the island and killed the entire population of the Banda Island. He divided the territory and distributed among the former officers of the Company. The former houses or their remnants and the old churches still preserve the typical of the colonial era atmosphere of the town of Bandaneira. Two old forts, the Belgica and the Nassau, rest within the city limits and the rest are located on different parts of the island. 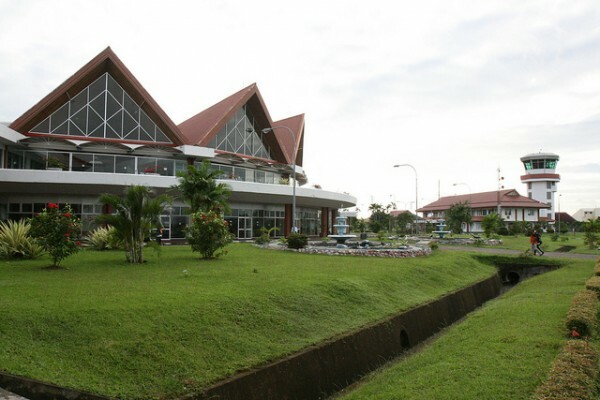 The former place of the Dutch governor, the Neira History Museum and the nearby huge nutmeg plantation are some sites of the Maluku Island that worth to be visited. Hotels and information is mostly available on the densely populated southern coast. 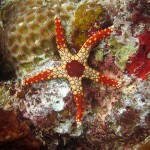 The northern coastline has many great dive sites including Asele, which is at just an hour in the east of Wahai.